Normandy Primary School WINS again! 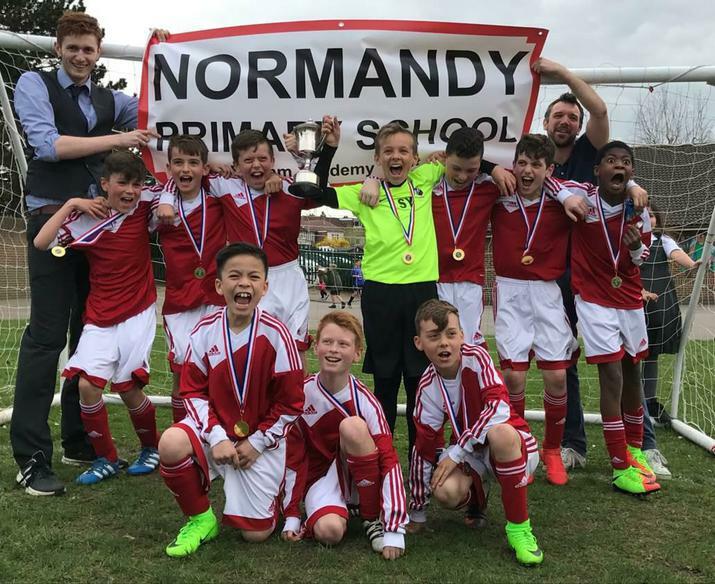 Normandy Primary School won the Kevin MacCarthy Memorial Trophy final this week. The football team won 2-0 after an incredible performance by each and every single member of the team. To find out more, read the newsletter dated 31.03.17 on our website.